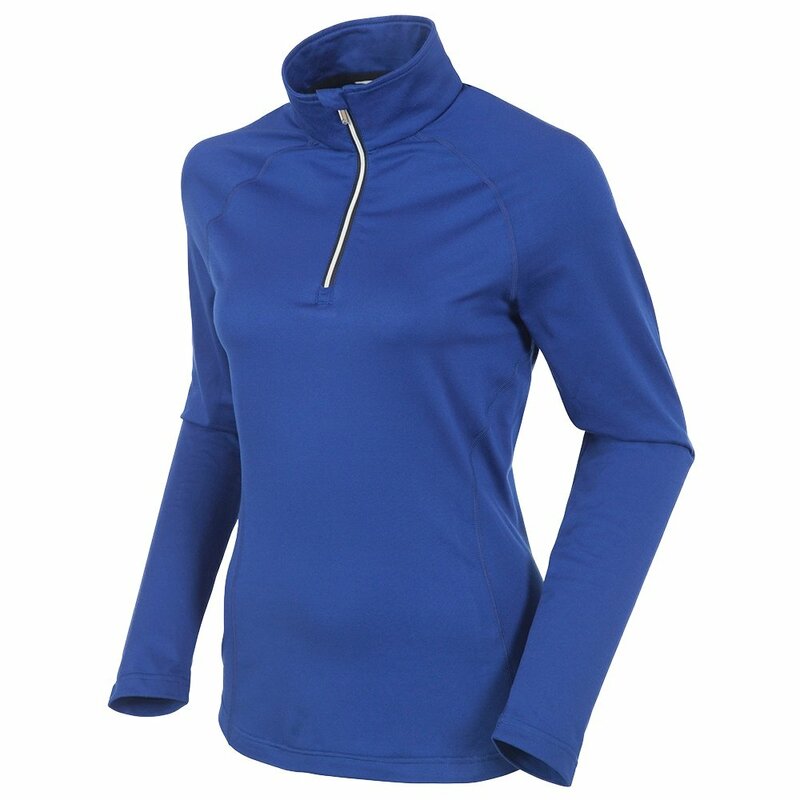 Designed for next-to-skin comfort or use as a lightweight mid-layer, the Sunice Ski Lodge Women's Pullover is the perfect thing to pack for ski trips with the unreliable weather. If you're wearing it as a base layer the moisture-managing properties of the Sport Active material will keep you comfortable and dry at all activity levels, and stretch construction allows for complete freedom of movement. As a mid-layer, the brushed interior provides additional insulation, and the ¼ zip opening makes it easy to adjust layers as temperatures change.